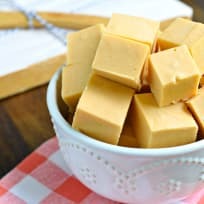 Butterscotch fudge is a simple treat you’ll make again and again. 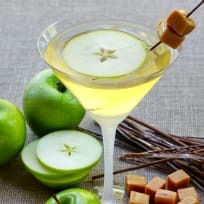 It makes a great party treat or gift for family and friends. 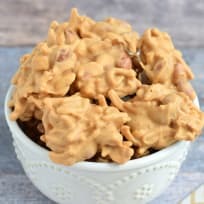 No bake haystack cookies are just the thing to satisfy your intense sweet tooth cravings. It’s the ideal recipe for little hands to help, too! 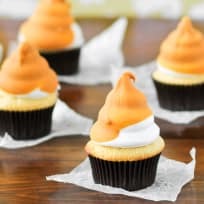 Butterscotch dip cupcakes are adorable and delectable in one shot. Perfect for Halloween or Thanksgiving - they're true show stoppers! Baked Samoa Donuts are pure Saturday morning decadence. Keep Girl Scout cookie season going all year long with these indulgent donuts.